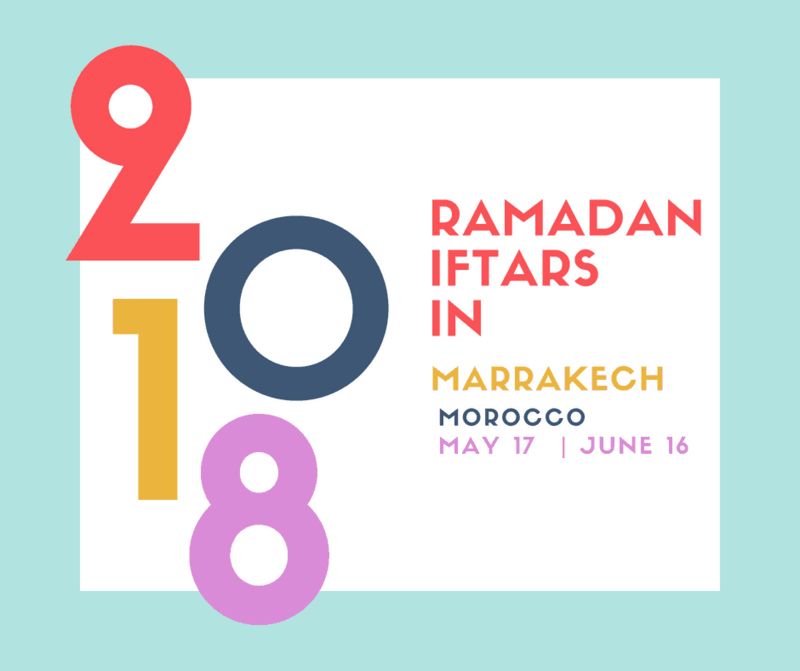 Excellent list of recommendations for first-time (others) visitors during Ramadan! Thank you for sharing. The best value for money this far is Bistrot Romain but you need to call and order as they are packed every evening. I would rate Amal second – they could have more selection on meat dishes. Ayaso was expensive last year – around 90 dirhams for a soup, dates, some pastry and eggs – maybe it’s different this year. Segafredo Cafe at the Train Station advertises ftour for 29 Dirhams. Will try some other ones. Thank you for the list. Thank you so much for this post. My boyfriend and I are visiting from the US and did not realize we would be in Merrakech during Ramadan. Would you be interested in meeting and doing a day of rug shopping in the souqs? 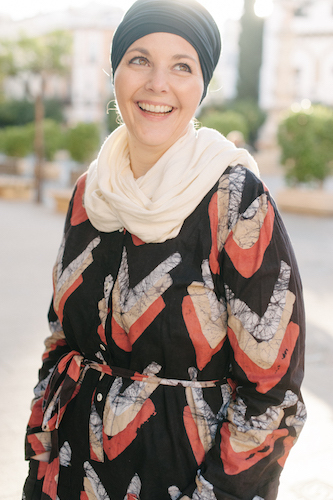 I visited Morocco this March with my Book Club friends and I fell in love with the country. I am from Malaysia and being a predominantly Muslim country, I fit right in. I am enjoying your blog and look forward to reading more about this beautiful place. You are blessed to live there! Amanda I’m so grateful for this list!